It’s huge – 21 miles across! It’s bright – magnitude 8.7, maybe more! And right now it’s coming close to Earth – the closest it’s come in 37 years! Why haven’t they told us about this?!? Well, actually they have. 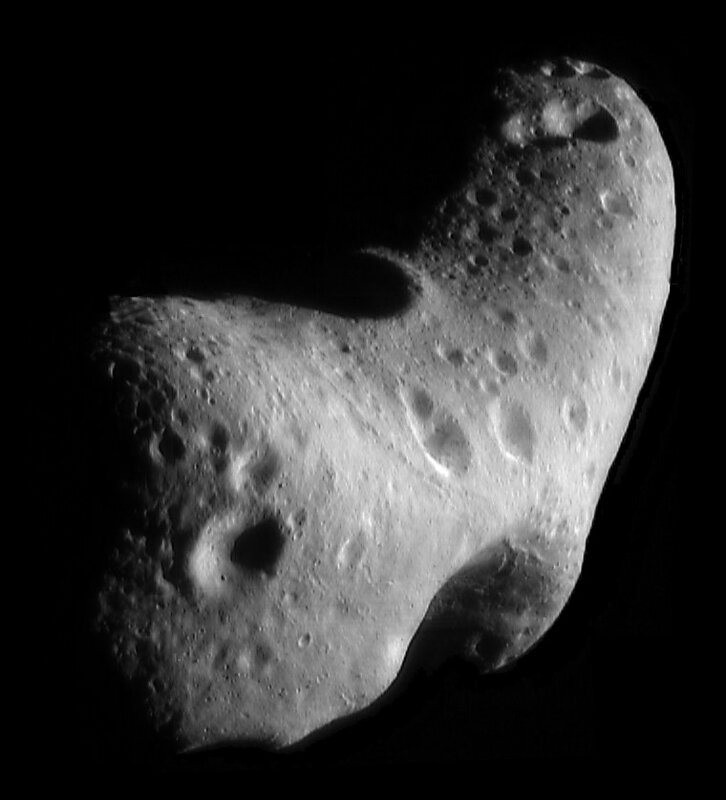 It’s asteroid 433 Eros, and on Tuesday it will come within 16.6 million miles of Earth just as expected. Close, but still pretty far out. Still it will offer astronomers a great chance to observe its position, and with the help of amateur skywatchers around the world, better calculate its distance and thus the distance from Earth to the Sun. Science!!! Read more about 433 Eros’ visit here on Universe Today.